The Kratos kodi addon is a brilliant 2018 Movies & TV show addon which is an Elysium Fork from the Ukodi1 Repository. The Kratos addon for kodi includes Movies, TV shows, Spotlight, TV Collections, Movie Collections, New TV shows, TV catchup and more. This great Movies & TV show kodi addon also includes Trakt support. A must have kodi addon for fans of Elysium type addons. 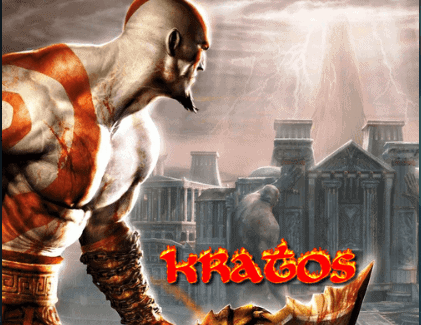 The Kratos kodi addon is now installed. The add-on can be accessed via VIDEOS > Add-Ons > The Kratos from your home screen.